Kar Air is an expert when it comes to providing car air conditioning service, we have been in this industry for almost 30 years now and hence we have the right kind of knowledge and expertise to serve you with. We have a dedicated and skilled team of individuals who know that the work that they do very well. 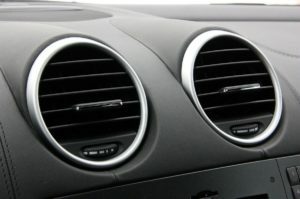 We are experienced and equipped enough to provide auto air conditioning services to a variety of cars. At Kar Air we also provide maintenance services for your car’s air conditioner, we provide prompt and effective car airconregas services. Our car air conditioning regas service includes checking if your car’s AC and refilling the gas if required. Thus, with our air conditioner regas service you can have the peace of mind that your car’s air conditioner is in excellent working condition. At Kar Air we can also provide refrigeration on the go i.e. we provide transport refrigeration services for a variety of vehicles. When it comes to providing our services we are not limited by any means, be it a normal van or a full fledge truck we can provide you with the perfect refrigeration unit. 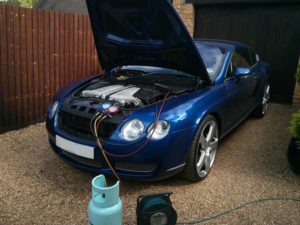 We at Kar Air know for a fact that a heater is as important as the air conditioner in the car and hence we also offer efficient and cost effective car heater repairs. Our team is comprised of skilled individuals who get to the root of the problem in the first attempt itself and make sure that it is resolved.